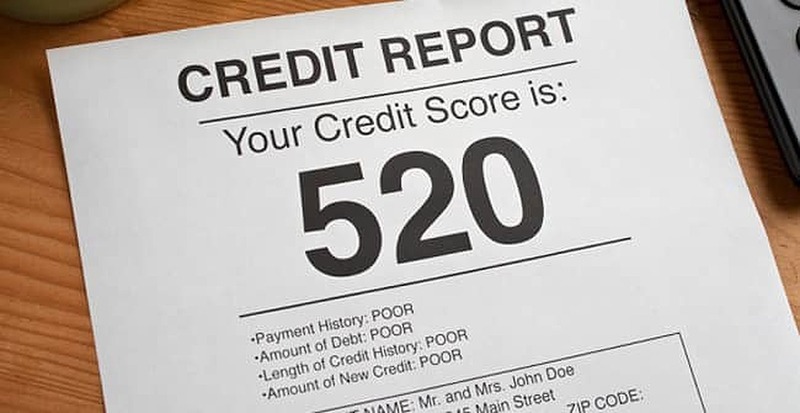 People sometimes get confused about the difference between their credit score and their credit report and whether these are just different words for the same information. Well I’m here to set the record straight by saying your credit score and your credit report are two different things and they are used for different purposes, although they are obviously related. This is also referred to as your credit history. Your credit report is a record of your financial dealings, and it contains a summary of how well you pay your debts and other monetary obligations. This is a numerical rating that is assigned to you based upon factors including those found in your credit report. Think of it this way: A credit score is like the overall grades a child receives in school, while a credit report is more like the teacher conferences that let the parents know details about how the child is doing. Obviously, a lot more information can be given during a teacher conference. The same is true with your credit report – it contains a lot more information about how you’re doing in your financial dealings. What are these two things used for, and how do they affect you? If you are interested in making a purchase on credit, the lender will likely use your credit score to decide if you are a good credit risk. The higher your credit score, the more likely they are to lend you money. The way your credit score is determined is by placing a value on things like your payment history, the amounts of outstanding debt, your available credit and other related factors. 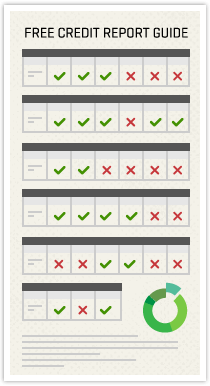 The actual algorithm used by each credit agency varies, so your score with each will vary slightly as well. On the other hand, your credit report provides much more detailed information regarding your payment history. It also includes things like banking information, mortgage or other loan details, revolving credit lines and whether you’ve had any financial dealings with the courts. Your credit report is really a picture of your financial history. The actual use of credit scores and credit reports. A credit score can never be legally used as a reason for not hiring a prospective employee. A credit report can be used for hiring purposes, but it is a specially generated report that contains only the information allowed by law for employers to see. Other legal requests for a credit report include those made by landlords, insurance companies, lenders and utility providers. Knowing the difference between your credit score and your credit report is an essential first step to protecting your credit. It is also essential you check your credit report at least once a year to make sure there are no errors or inaccurate information included in it. Finally, know your rights when it comes to how your credit score and credit report can be used. Following this advice will help make you a better and more informed user of credit. Can You Fix a Bad Credit Score? Will Divorce Impact Your Credit Score?